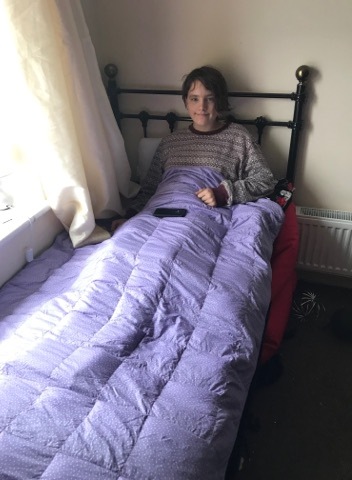 Our Small Cuddle Bed Weighted Blanket can be used for Autism, stress anxiety, fibromyalgia are designed to help with sleep, calming, restless legs, sensory issues, insomnia and many other disorders. 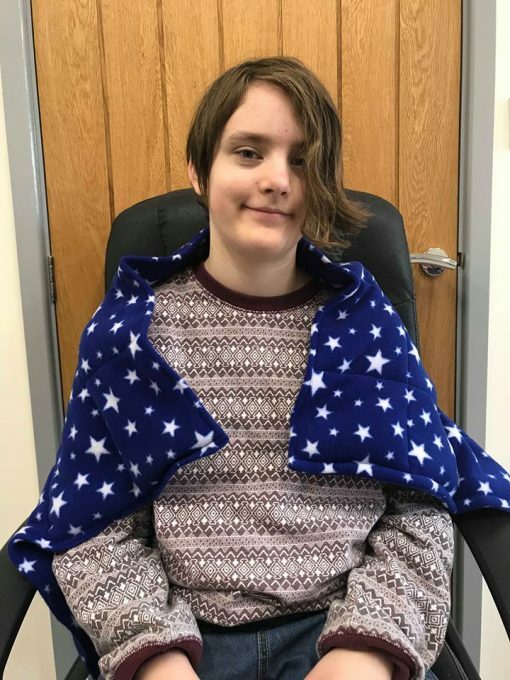 The Cuddle Bed Company have produced an affordable range of blankets in 3 sizes with the choice of many different designs and fabrics, all handmade with 100% cotton. 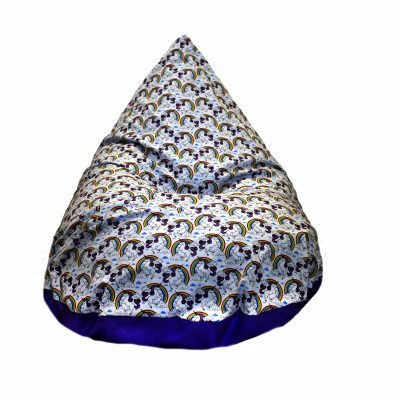 The weighted beads are made using high density poly pellet beads (we are currently sourcing glass beads too) which are spread evenly throughout the blanket to allow a full body pressure experience. 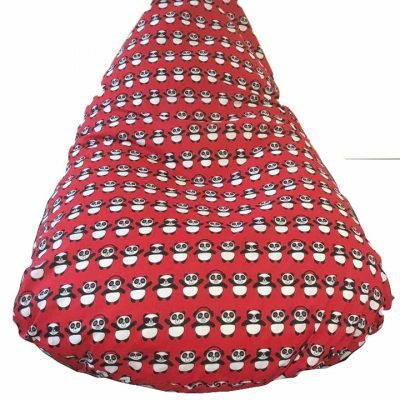 Our Small Cuddle Bed Weighted Blanket are available in 3 sizes, small, medium and large. 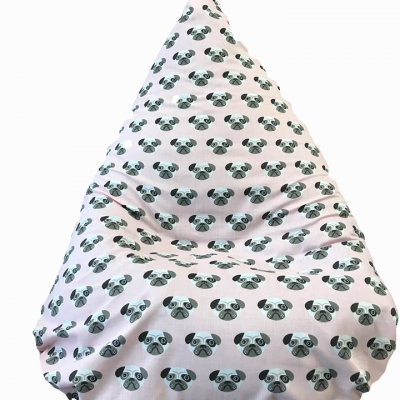 These can be used for children and adults, however our weighted blankets are not suitable for babies and toddlers. 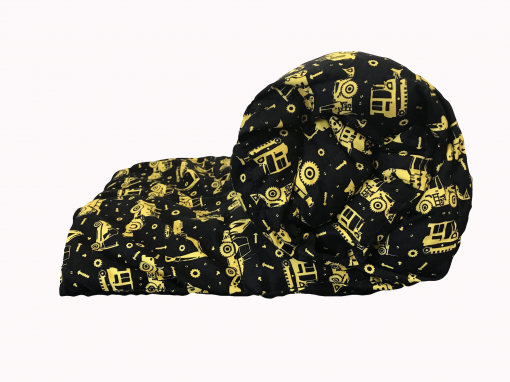 Young children should be supervised whilst using their Small Cuddle Bed Weighted Blanket. It is recommend that weighted blankets should be approximately 10% of your body weight, this is not only for safety reasons as outlined above but it also the perfect weight to help alleviate symptoms of insomnia, provide a “calming cuddle” and many other issues surrounding lots of disorders. 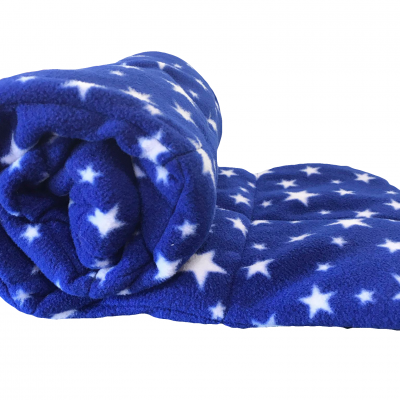 Medium – this blanket is designed for a child from 4 stone up to 6 stone in body weight or for an adult of any size. 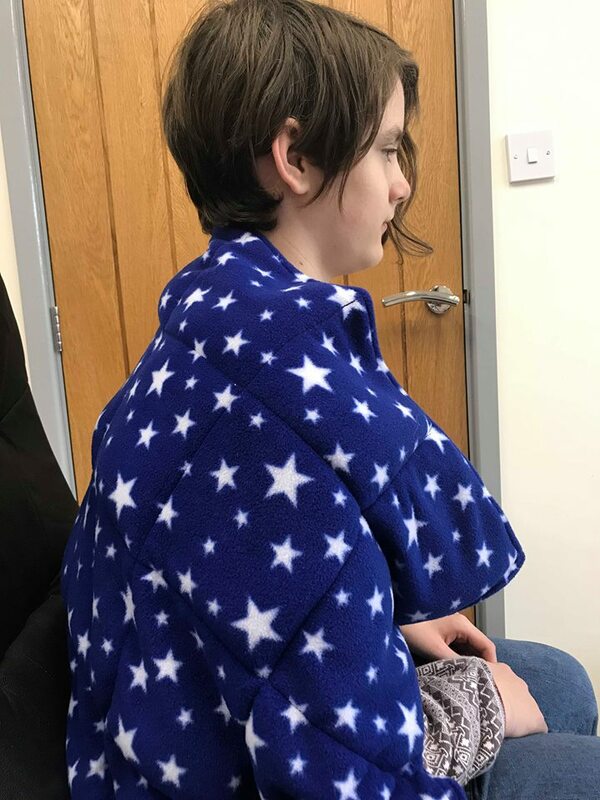 The blanket can be used for full body pressure for a child, or it can be used to wrap around their shoulders. 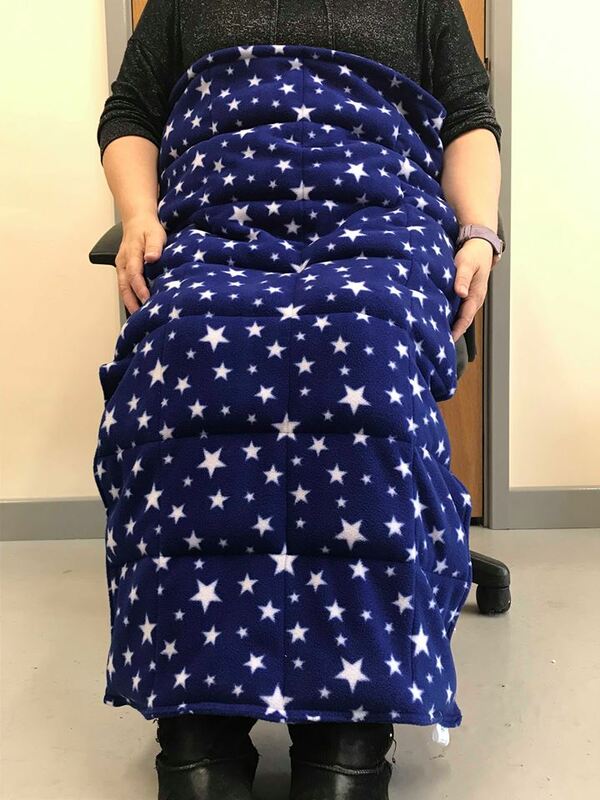 It can also be used for an older child or adult on their legs and as a lap blanket (please see our photos in the gallery section to demonstrate this). 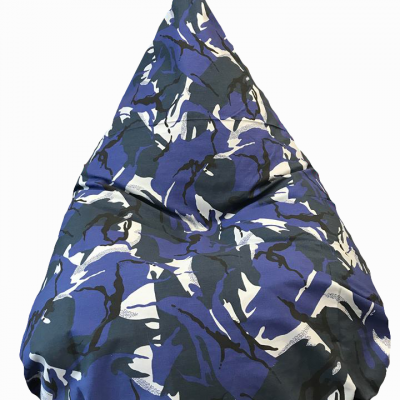 This size is also perfect for travel as it is small enough to take anywhere, just pop it in a bag or for use it in the car. 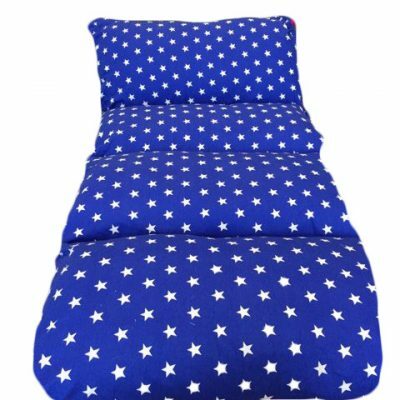 Our Small Cuddle Bed Weighted Blanket is approximately 60cm wide and 102cm in length. The Small Cuddle Bed Weighted Blanket is machine washable however it will need to be air dried and as flat as possible to keep the shape. 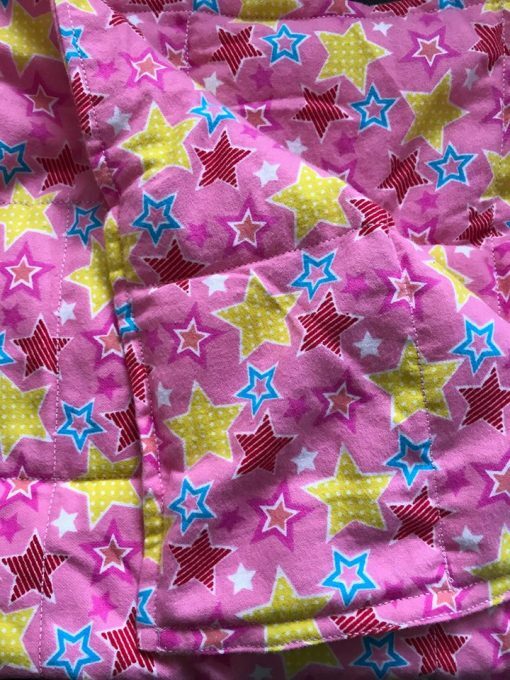 Tumble drying will damage your blanket and it is not recommend. Please wash on your lowest temperature, ideally 30 degrees on a low or short spin or hand washed. 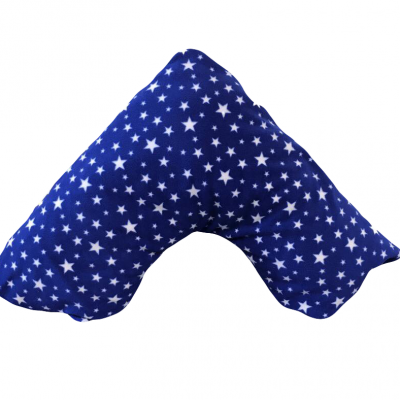 As with all of our Cuddle Bed products, please keep away from fire and do not leave young children unsupervised. 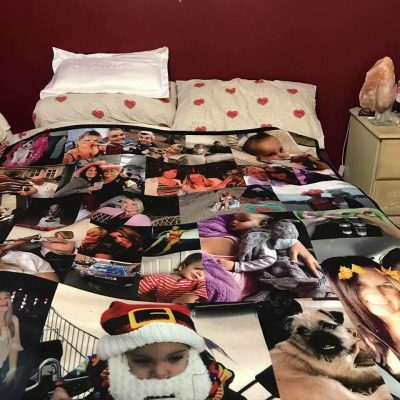 Your blanket comes with a full year manufactures guarantee, for more information please read here. Our products are generally made to order so please allow approximately 3 weeks (our current lead time is kept up-to-date on our website). 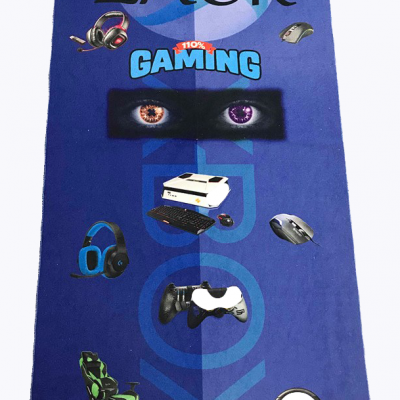 If you do have a special occasion or a date that is not within this time please contact us and we will endeavour to do our best to get your products to you in time. 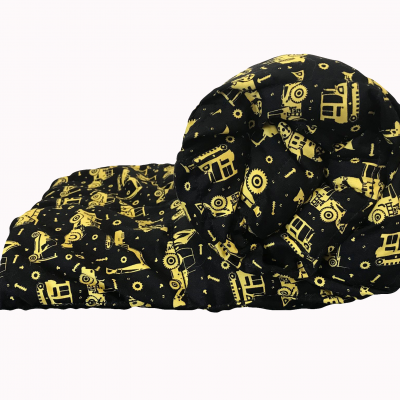 We hope you find your Small Weighted Cuddle Blanket and find it extremely useful, with loving care it will last you for many years. Please leave us a review here, on google or any of our social media platforms. 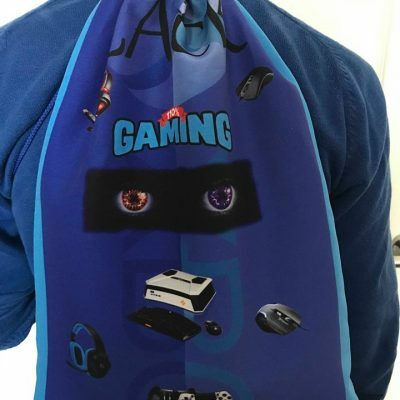 If you love us then leave a review on all of them!